SDW is evolving in 2019. 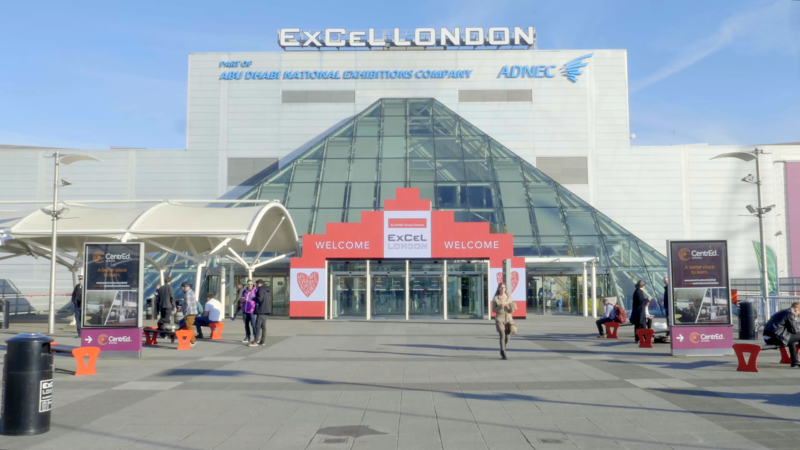 A new three-day expo and integrated with the IDENTITY WEEK, the conference will be held at a new highly-connected London venue – ExCeL London – bringing together more than 3,000 attendees and 200+ exhibitors. IDENTITY WEEK comprises three world-class events – Digital: ID , Planet Biometrics and SDW – all focused on the concept of identity. SDW is a world-leading event providing a global showcase for next-generation human identity solutions, focusing on intrinsic document security and on the new cutting-edge secure infrastructure now required to produce and use these advanced documents in live situations, such as at the border. Please join us for our in-depth conference and comprehensive exhibition. Lake Image will be exhibiting at the SDW 2019 Conference and Exhibition to demonstrate the latest developments in data integrity verification for the secure printing markets.